Tokyu Land Corporation offers the BRANZ series of condominiums and detached housing, and the MAJES series of highly renovated condominiums. These two series of condominiums have been loved by customers for many years. BRANZ represents the culmination of the experience and knowledge in complex housing that we have developed at Tokyu Land Corporation. In a certain sense、constructing a building is essentially the creation of a town, cityscape, or landscape that is to be passed on to future generations. It is this awareness that adds to the beauty of the property, and enables it to grow more brilliant with the slow passage of time. The aim of BRANZ is to ensure the future value of buildings and towns that are filled with true beauty. We strive to keep these residences and assets at the top across the ages. With valuable designs handed down over time and our unique, rigorous quality standards for safety, lifelong use, and comfort, we will continue our uncompromising pursuit of excellence in housing development. 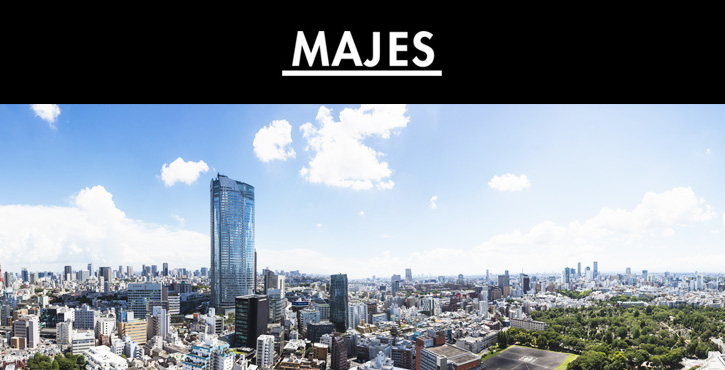 We provide highly renovated condominiums to address the rising demand for used condominiums in popular locations in central Tokyo, creating a clear distinction from normal renovation businesses. We seek to "re-create value," making full use of the expertise we developed through the newly constructed BRANZ condominiums by fully renovating one entire condominium.